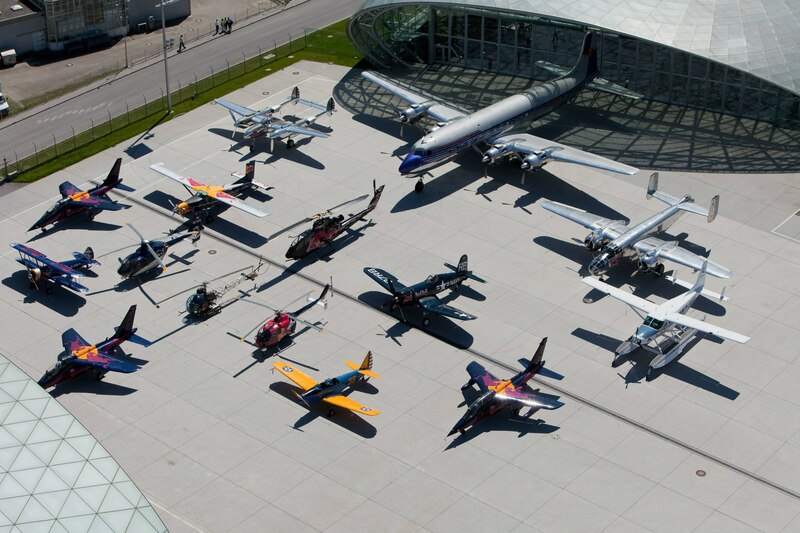 Felix Baumgartner's B.A.S.E. 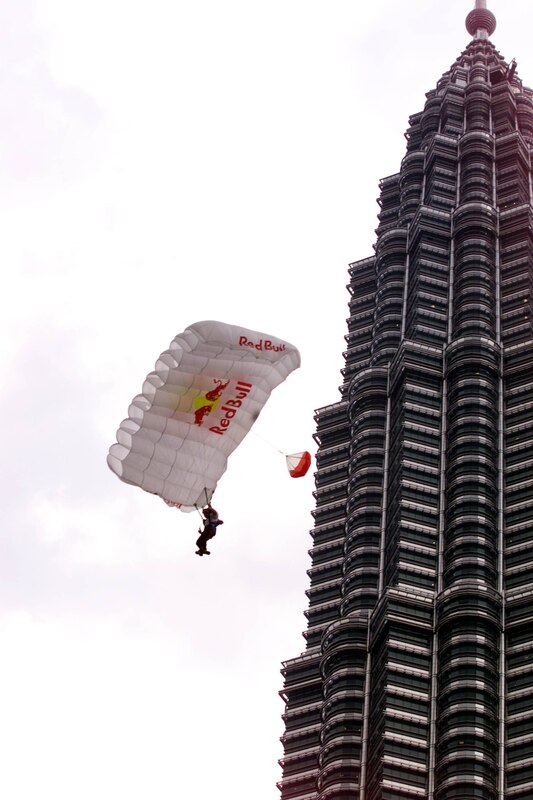 jump from the Petronas Towers. 8 seconds of freefall at over 170 km/h down the face of the former world's tallest building - the highest ever B.A.S.E jump. 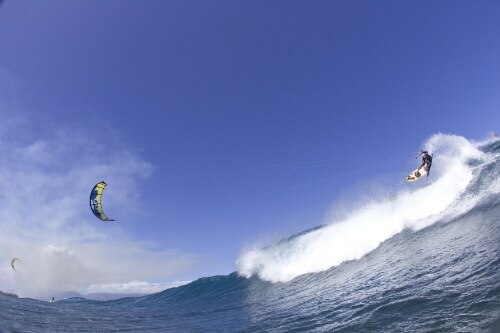 Reaching 40-60 feet high and flying more than 100 feet in distance, kiteboarders pull off spectacular moves such as kite loops, handle passes, board offs and huge grabs all propelled by Mother Nature’s breath. The Rapunzel spot illustrates that Red Bull vitalizes the mind as well as the body. It was the first spot that was developed directly for TV and not adapted from previous radio copies.